Let’s talk about brand loyalty! The first thing that comes to mind when I think of “brand loyalty” is Blue Bell Ice Cream. Here in Texas it’s the big buzz right now. Blue Bell is coming back after having to be off the shelves for a few months! And it’s not just that many people are fans of Blue Bell, it is almost a cult following; and for good reason—Blue Bell is delicious! People are not just wanting it to come back, they’re demanding it come back. You can imagine the lines when it hits the shelves! But how does this happen? How do you get that kind of maniacal brand loyalty? First, you have to have an amazing product or service, obviously. If Blue Bell Ice Cream didn’t taste great, there wouldn’t be this fanatical demand for them to come back. You have to be able to serve your customers and your clients in such a way that they not only refer you, they demand that someone use your services! There’s a big difference! You don’t hear people just recommending, “Hey, try Blue Bell Ice Cream, it’s great!” People insist that Blue Bell is the ice cream brand, and you’re nuts if you don’t choose it! But the second thing is exposure, through word of mouth, advertising, etc. 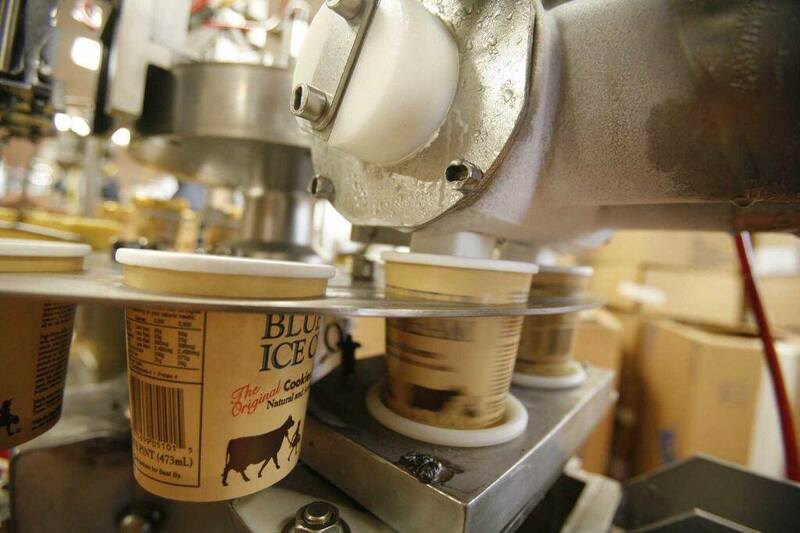 I bet you can still hear the Blue Bell Jingle in your mind if you really think about it!, can’t you? That ad campaign got them great exposure. That kind of exposure really helps build your brand loyalty. And you can create that exposure with your transparency and presence online. And that’s the kind of brand loyalty you want, where people aren’t just referring your services, they are demanding that someone go to you! When you have that, not only will you keep getting new customers but your current customers will keep coming back to you again and again and again, even if something catastrophic happens, like what happened with Blue Bell. Because even though I’m sure they lost a great deal of money, they’re going to make it right back! As soon as it hits the shelves, I guarantee it that it’s sold. And that’s the kind of brand loyalty you want in your business!